Finding and keeping workforce is the number one issue for local businesses for a myriad of reasons, including lack of housing and inconsistent seasonal work. However, some county entities are trying to address the lack of workforce with unique solutions. Some recent efforts to tackle the problem include offering continuing education opportunities and Grand County Economic Development’s creation of a county-wide jobs and resource portal, known as workingrand.com. 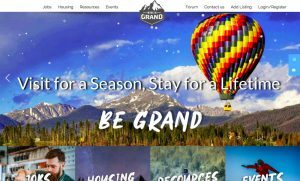 DiAnn Butler, executive director of Grand County Economic Development, said when they first started the jobs portal project, they weren’t sure what the project would ultimately look like. However, in the early stages of planning, the office discovered that a lack of workforce was an issue for businesses of any size and across all industries in the county. Currently, the portal is in beta mode. The portal not only provides a space for job listings, but also includes resources for housing, childcare and local events. 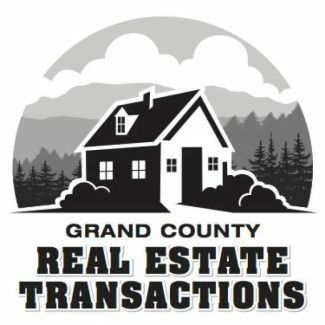 Butler explained that having all of those resources identified in one place will help people who are looking to move to Grand County find everything they need. 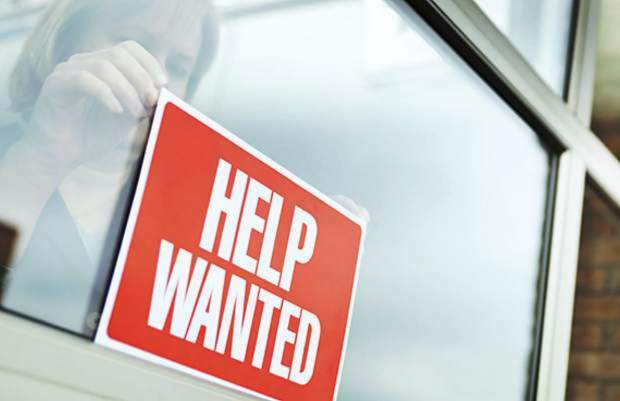 Another problem the portal hopes to address is the inconsistency of seasonal jobs. Butler said the goal is to have a section of job listings for future seasons to help people plan year-round work. Grand County Higher Education is also tackling workforce issues by offering skill development, continuing education, degree programs, specialized certifications and more. 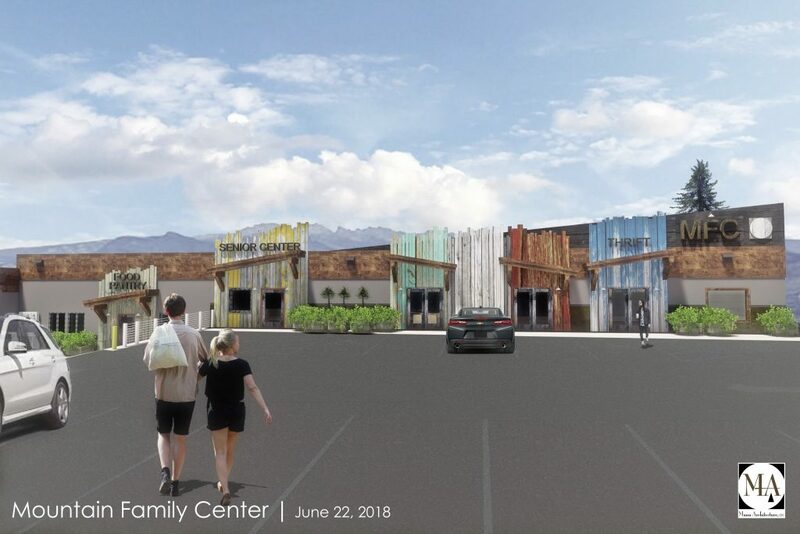 Darcee Kissler, executive director for Grand County Higher Education, said the goal is to “grow our own workforce” by providing chances for community members to further their studies or learn something new. Businesses and organizations can partner with Grand County Higher Education to request a certain class or certificate. One example is the organization’s partnership with Grand Beginnings to offer early childhood education certification to help meet the childcare demand. Kissler said it’s important for her organization to partner with local businesses to make sure they are effectively addressing the existing needs, such as trade skill gaps and leadership training. Grand County Higher Education is also working on growing the workforce through school to career opportunities, like apprenticeships, job shadowing and internships. 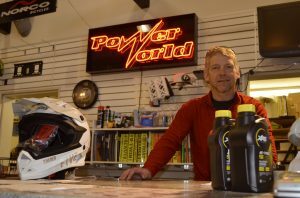 Kissler explained that by providing these opportunities to students, it’s showing them how they could continue to build their lives in Grand County. 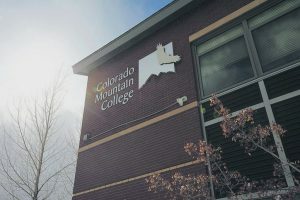 “It goes back to the grow your own theory because hopefully the students will see the connection that they could come back here and possibly have a job and they could sustain themselves and live a great Grand County life,” she said. Another organization attempting to help locals start or grow their own businesses is the Grand Enterprise Initiative. Founder Patrick Brower said the goal of the organization is to help build a self-sustaining community by supporting local enterprises. “It’s based on the idea that we can really help communities grow if we help the people that live in those communities make a living doing what they love to do in the place they want to live,” Brower said. Since the Grand Enterprise Initiative started in 2012, Brower has helped 250 new businesses and 115 existing businesses with anything from developing a business concept to team building to marketing or financial management. Brower emphasized that he doesn’t seek out businesses, but rather the organization is meeting a demand for free and confidential business coaching. He said the majority of his clients already live in Grand County and are seeking to expand their opportunities.